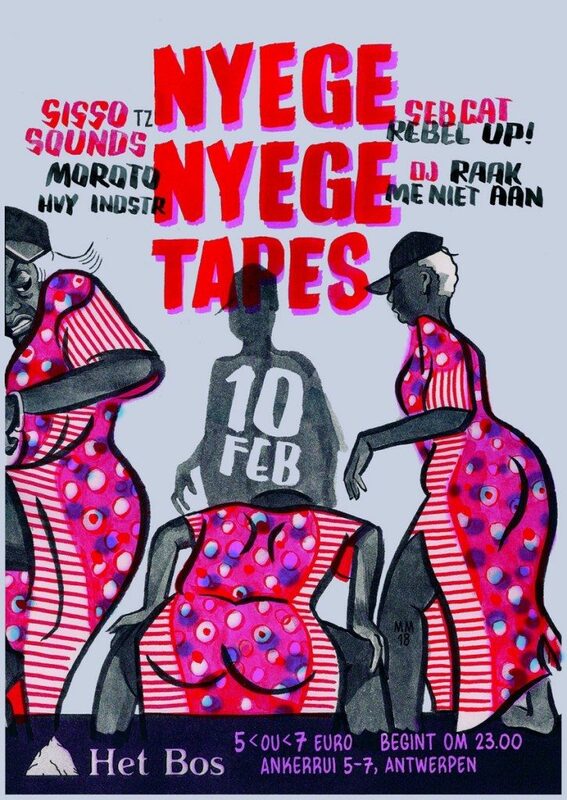 Young East African Producers and Artists are facing the icy cold in Europe to bring their sounds into the world. IIDEA Partner Boutiq Foundation, a community-based arts and culture organisation aims to set up East Africas first labels resealing new genres. With their project: Hakuna Kulala – an Incubator and a digital label for Young Producers in East Africa, the create bridges within the region and opportunities for collaborations. This winter their East African incubates are touring and playing all over Europe! 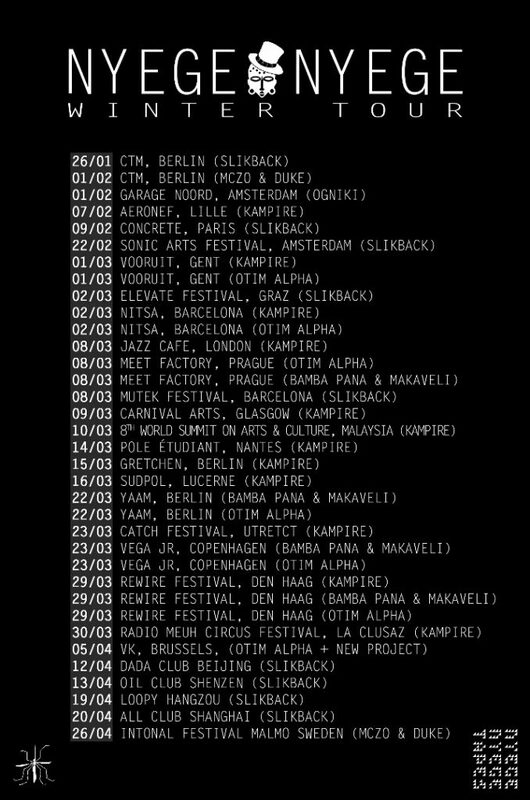 Starting at the Berlin CTM Festival, to Belgium, France, the Netherlands, Switzerland, and many more countries are on the list! The CTM is a prominent international festival dedicated to contemporary electronic, digital and experimental music, as well as the diverse range of artistic activities in the context of sound and club cultures. At the core of CTM is a desire to bring together people of diverse backgrounds, experiences, cultures, and identities. For the past 15 years the Tanzanian megalopolis of Dar Es Salaam has had one of the most exciting underground electronic music scenes in East Africa. A constellation of micro-scenes from Mchiriku, Sebene and Segere all the way to its latest mutation of Singeli that after years of lurking in the underground finally has exploded into the mainstream and taken over Bongo Flava as the music of choice amongst Tanzania’s youth. Born in the sprawling working class neighborhoods of Tandale and Manzese, Singeli’s signature sound consists of fast paced frantic loops interlocking with each other, with influences from Zanzibars Tarab music all the way to South African afro-house coupled with mc’s who often spit satirical lyrics about the challenges facing Tanzania’s youth, from police corruption to the complications of dating girls when you are broke. If there is one studio that stands out amongst the hundreds that dot Dar es Salaam’s musical landscape it is SISSO RECORDS. Sisso have remained uncompromising in their sound, always raw, fast with a punk DIY aesthetic that can at times verge on noise and gabber, to produce a spell binding music that is like no other soundsystem culture in the region. Expect a live set dancehall horns, sirens and heavy MC rapping. For lovers of ravey Afro sounds such as balani, shangaan and gqom.